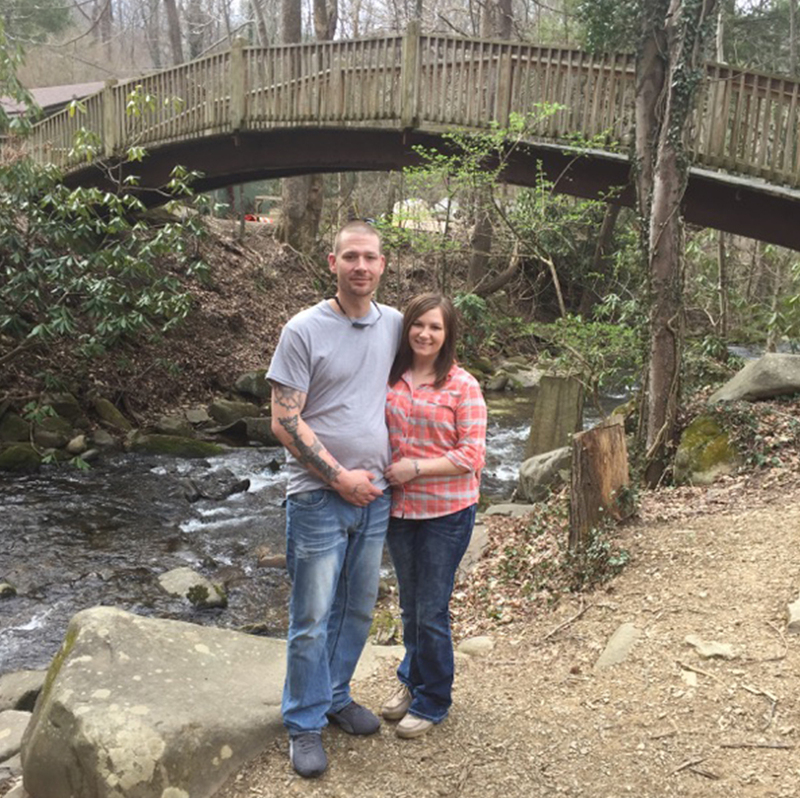 Cupid’s Favorite Venue for a Smoky Mountain Wedding! Enjoy the most unique wedding venue in the Smokies. Ride the Sky Lift to the top of Gatlinburg for your ceremony or choose one of our other beautiful Gatlinburg wedding venues. 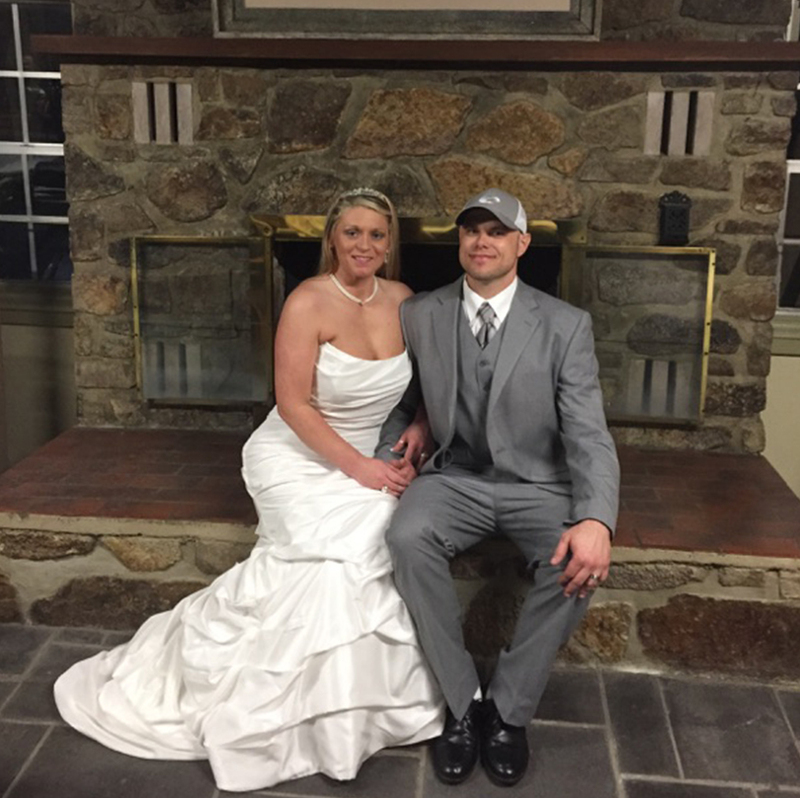 We make it easy to get married in Gatlinburg! Whether you’re just getting married or you’re renewing your vows, the photos over Gatlinburg are absolutely stunning. From the Gatlinburg Sky Lift, you’ll be able to see views of Mt. LeConte, too. 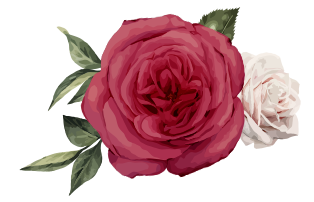 You don’t want to miss out on our unique wedding ceremony locations. Take a look at our specials and packages to reserve your honeymoon. 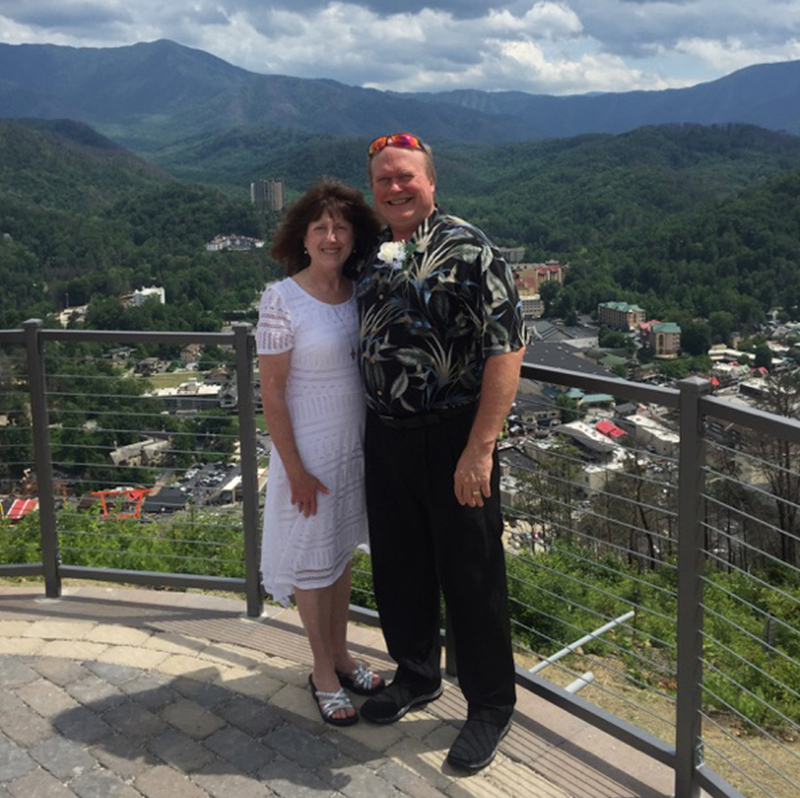 Get married at the top of Gatlinburg! 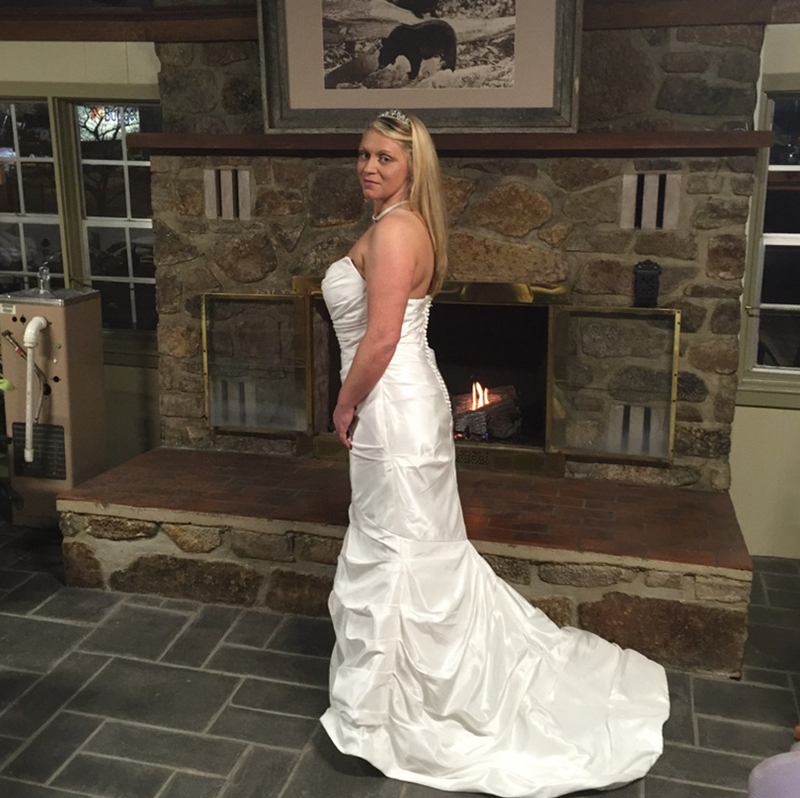 This ceremony is great for views of Gatlinburg and the Smoky Mountains. Looking for a romantic, mountain ceremony? 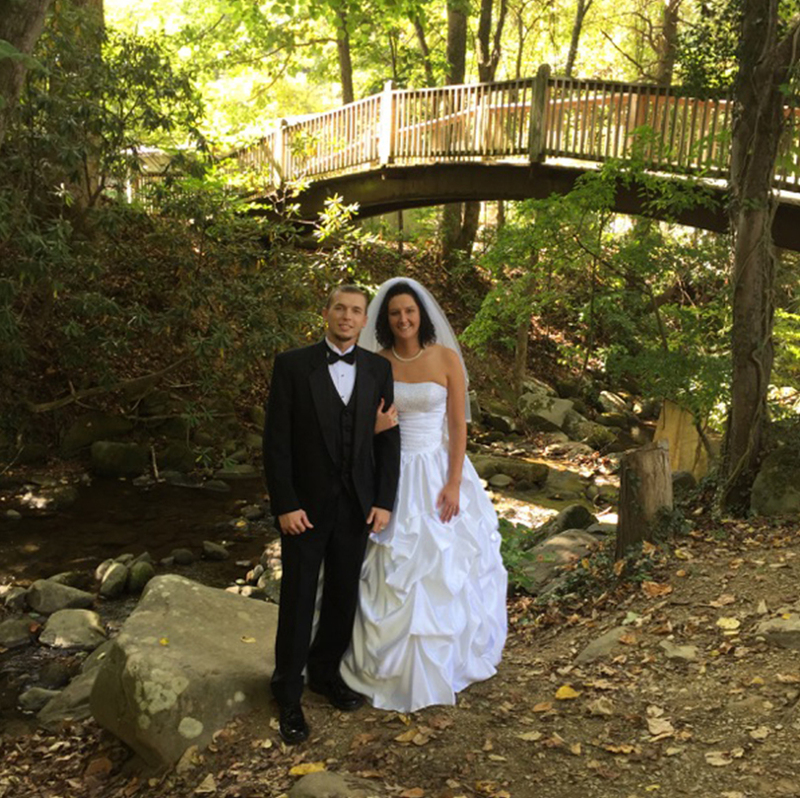 Our Arched Bridge or Gazebo Wedding is perfect for beautiful, creekside photos. 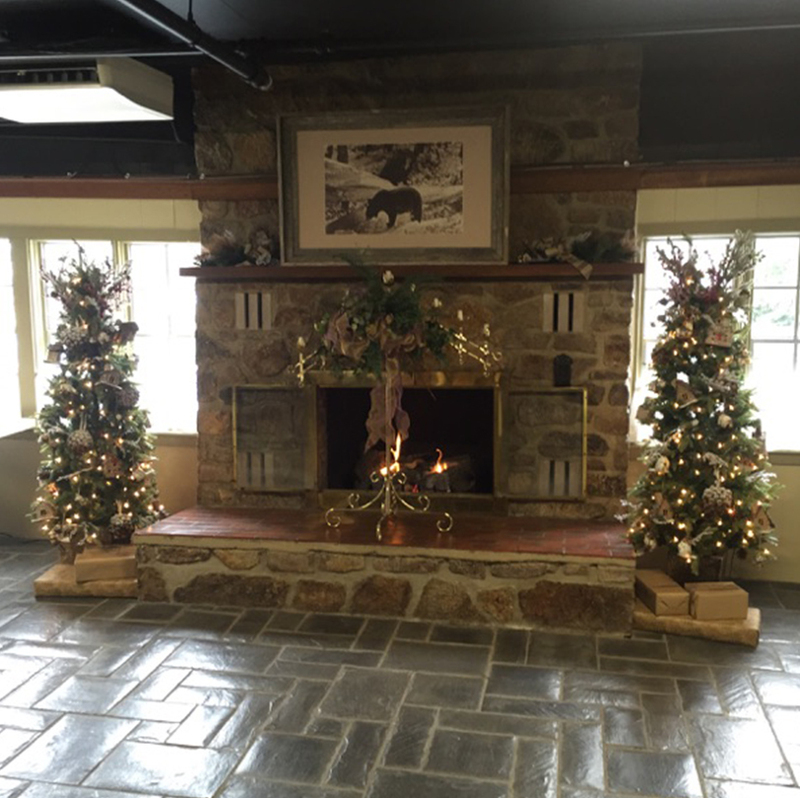 Interior and exterior fireplace settings available at this beautiful venue.